When he was in middle school, my husband went to the county level for his science fair project. I am sure it was not because he and his partner did a meticulous job on their research. It might have had something to do with their topic selection. 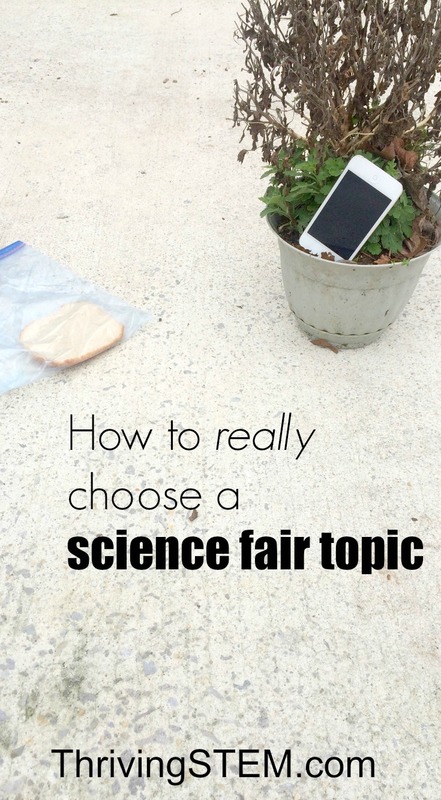 If you would like to win, or if you would just like your child to get their science fair project done the easiest possible way, you need to choose the right topic. You could start by searching on-line for a science fair topic. You'll find long lists of "winning science fair projects". Can I tell you a secret? You aren't very likely to win with those. Many of them involve obscure science. Worse, they involve random items, and may not even work: not exactly easy. I have a better method for you. Start by brainstorming a list of physical problems around your home, and your community. Ask family members for input. My three-year-old daughter found a solution to a drain problem in our new home. It was such a good solution that we haven't bothered to find a new one. She is five now. This is what you are after, a problem that you can solve. Are you too cold? Is the electric bill too high? Does your local play ground flood regularly? 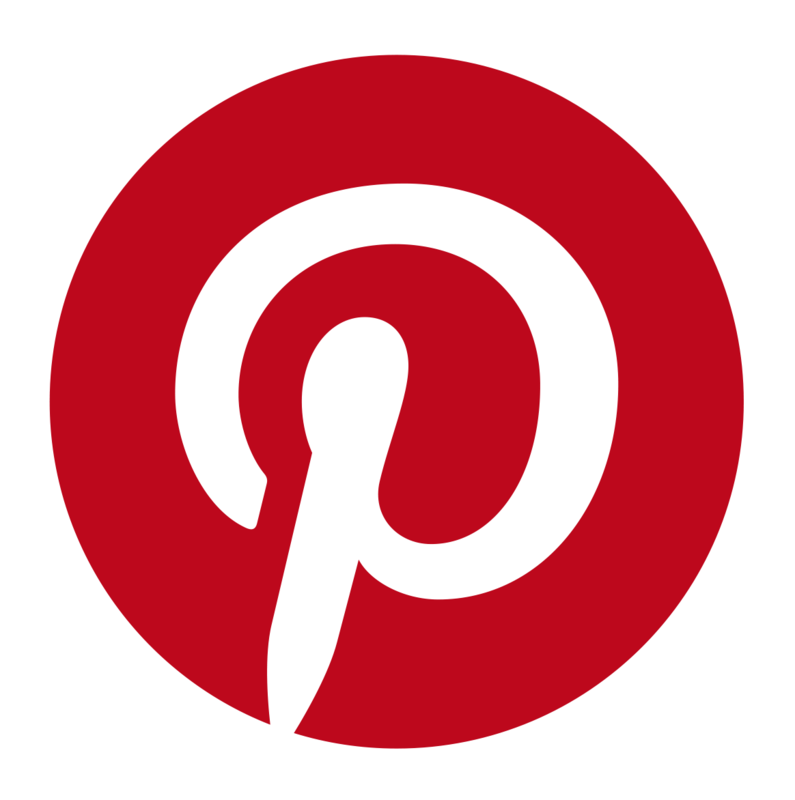 I put together a Science Fair Inspiration Board on Pinterest where I pin science experiments people have done just because they wanted to know. (I also pin general science fair resources.) You might take a look to get your creative juices flowing. You can use this step to expand or shorten the list. If you want to take the easy route, circle the two options that seem least painful. If your goal is to win the science fair, you will want to add some topics that interest you. Think through topics covered in your science classes, and news that has caught your attention. Whether you want to get done quickly, or be ready to give a winning interview, it is important that you choose a topic you at can understand. Cross off any problems that you cannot clearly explain. If you are taking the easy road, choose the topic you can explain best and skip to step five. If you are taking the winning road, it's time to think about importance. If you want to do well in the competition, you need to choose a topic that has some weight. Choose a topic that effects a large group of people. Community problems are more important than individual problems. However, if the problem is faced by many individuals, it gains value. Look for a problem with an unknown or undesirable solution. This is how I know those "winning topics" are not actually winners. If you can read the solution anywhere, it is not a valuable question. You might still have several topics on your list. There is not one right topic, but thinking through step 5 might help you narrow things down. 5. Develop a question you can measure. Notice that you do not have to actually solve the problem you have chosen. Just go one step further than what you know right now. Or, if you want to win, one step further than what someone else has figured out. "Measurable" means that you will develop at least two sets of numbers that can be compared. According to Maille, the Science Fair Coach, "Quantitative beats qualitative every time." You cannot conclusively say anything if you do not have numbers. Good news, once you have numbers, your data charts and conclusions will be easy to develop. "You" is also an important term here. Think about what instruments you are going to use, and where you will get them. If you are working with people, animals, or hazardous materials, you will need a doctor or other expert to sign off on your work. Do you have those connections? If not, choose a question that does not require vertebrates or hazardous materials. Once you have an interesting, important, measurable question, you are well on your way to an awesome science experiment. Much of the work is behind you. You may even win, like my husband and his friend! If only they had done the experiment, who knows how far they could have gone? Hmm, I'm guessing the soda made the plant grow faster? Great tips here! My kids did a project on raising silkworms last year that was pretty popular with their friends - especially since we brought in silkworms.